Not every computer enthusiast has the luxury of spending a large portion of money purchasing expensive gaming peripherals to enjoy the best gaming experience. 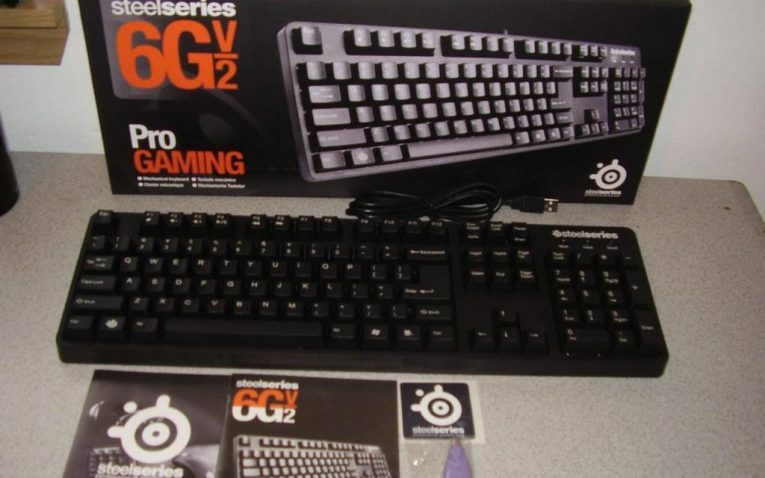 Luckily for these gamers, companies offer a cost effective solution by bringing out gaming keyboards that will provide you with enough features and go easy on your wallet too. 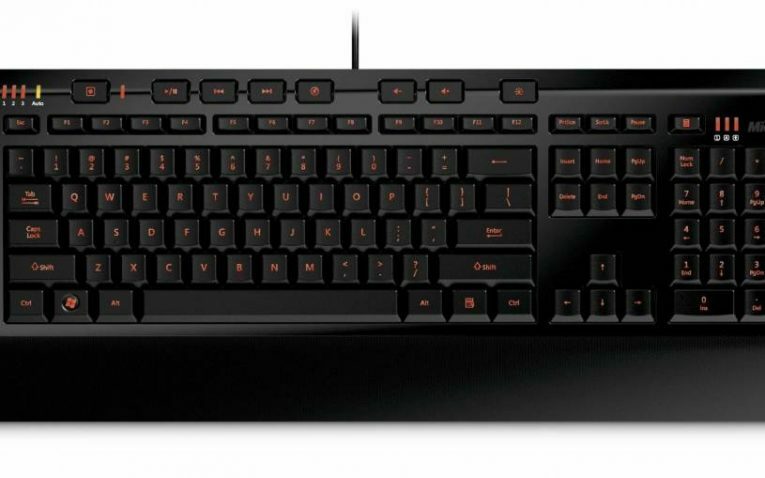 Here are 5 gaming keyboards that are priced under $100. The SideWinder X4 goes easy on the budget gamer’s wallet and provides the user with a plethora of features for the average gamer. The keyboard possesses a high key rollover value of 26, not to mention an automatic macro repetition feature. 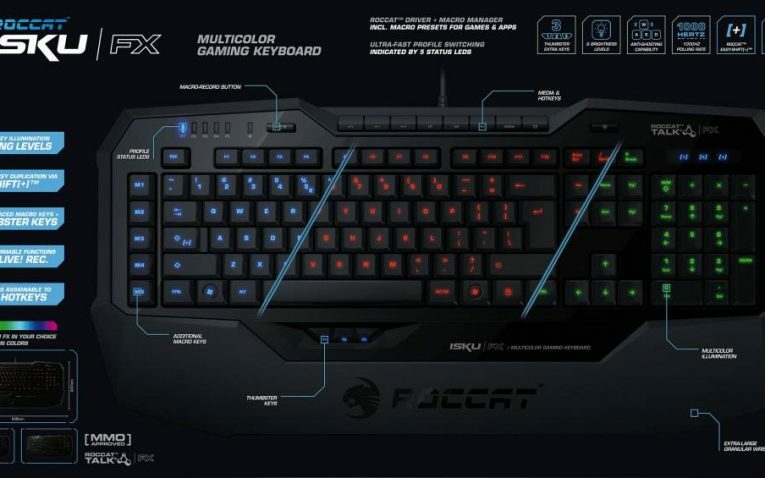 The user can also switch their profiles depending on the kind of game being run and best of all, it features a LED backlighting that will prevent users from erroneously pressing the incorrect key in low illuminated areas. The only drawback is that the keyboard is a rubber dome keyboard and not a mechanical but for its price, what else would you want? Cooler Master is no stranger to chassis, power supplies, cooling and of course gaming peripherals. 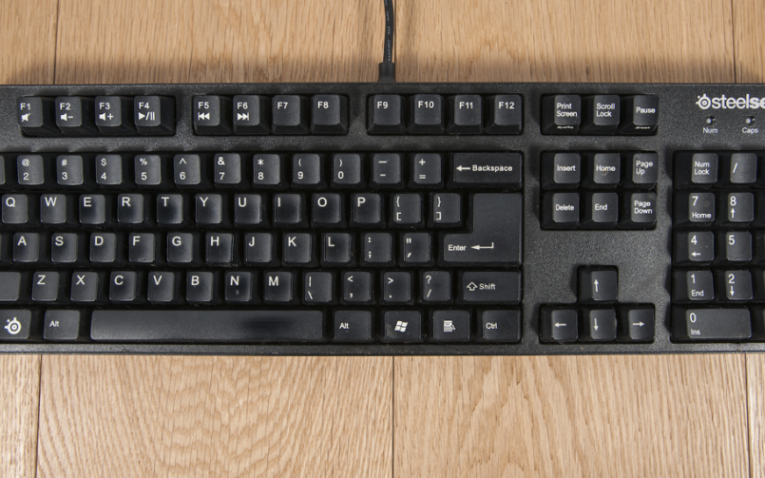 The great thing about the Storm QuickFire Rapid keyboard is that it is mechanical, resulting in a longer lifespan of the product. 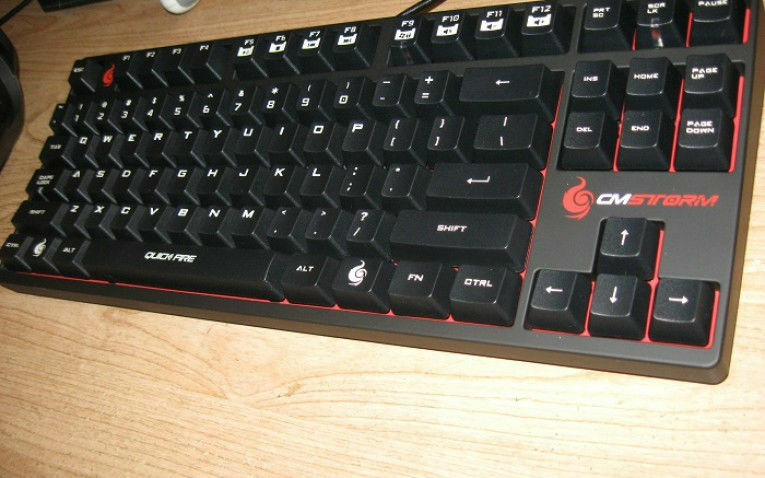 According to the company, the keyboard is guaranteed for 50 million key presses, and its anti-ghosting features means it can handle several multiple key strokes and the command will still be sent to the computer. The only drawback is that it does not possess any LED backlighting and there aren’t any macro keys for immediate customization. 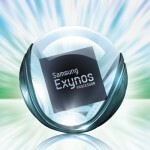 Other than that, its mechanical feature makes it a killer gaming product. 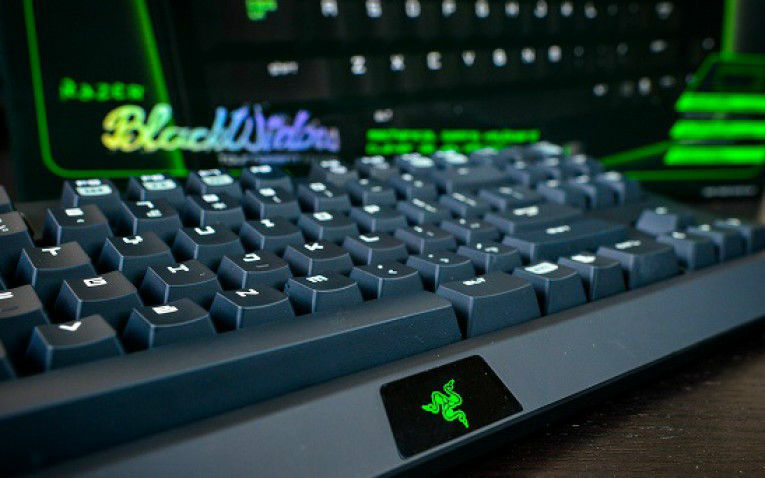 Razer’s products not only look good but feel good as well. 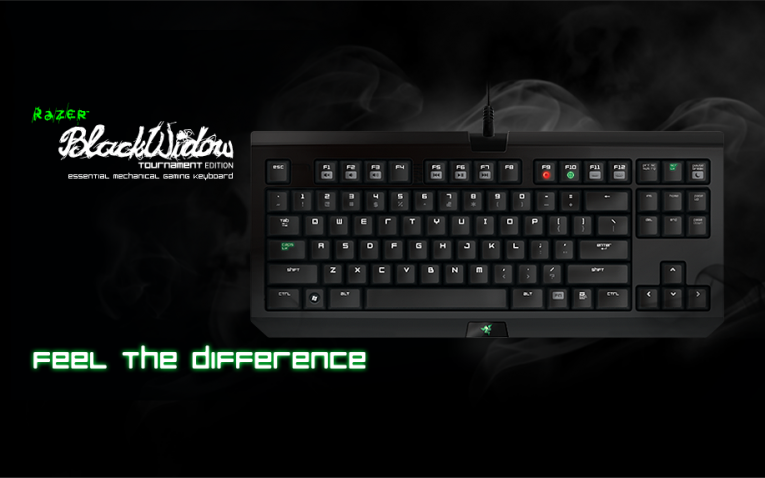 Its BlackWidow tournament edition mechanical gaming keyboard might not possess any LED backlighting, but it is highly durable, not to mention possessing anti-ghosting features of up to 10 keys while gaming. In addition, the product possesses in-game macro recording capability as well as a detachable cable for increased maneuverability. 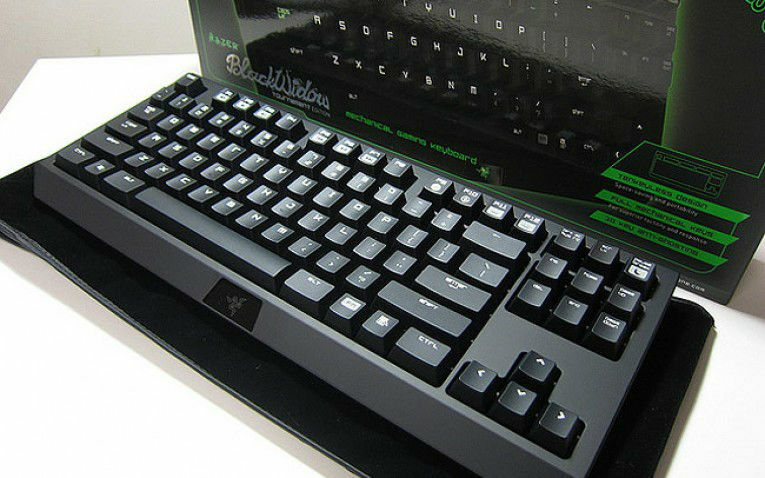 It also goes easy on the wallet, which is quite surprising as Razer tends to inflate the prices of its products. 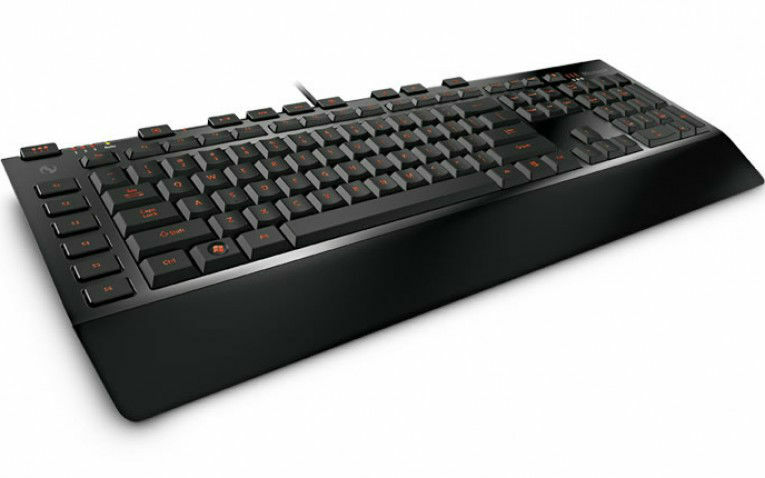 The keyboard looks like an ordinary black keyboard, but it is far from that, thanks to its mechanical keys which comprise up of Cherry MX Red switches, which are catered to provide a lifespan of 50 million keystrokes. 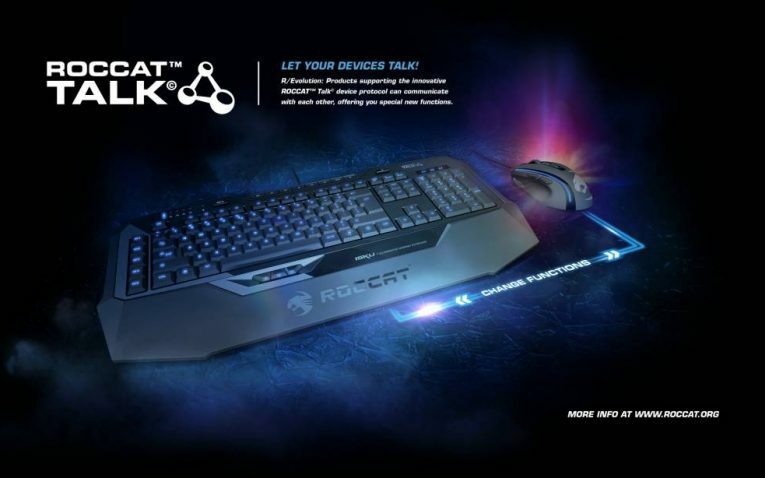 Furthermore, it possesses a metal body, turning it in to one durable gaming peripheral. 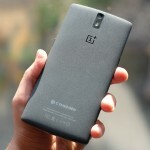 What it throws away in aesthetics, the product makes it up in durability and price. The only concern this keyboard exudes is having rubber dome keyboards. However, other features such as on-the-fly macro recording, backlit keys and a large wrist rest make up for it. 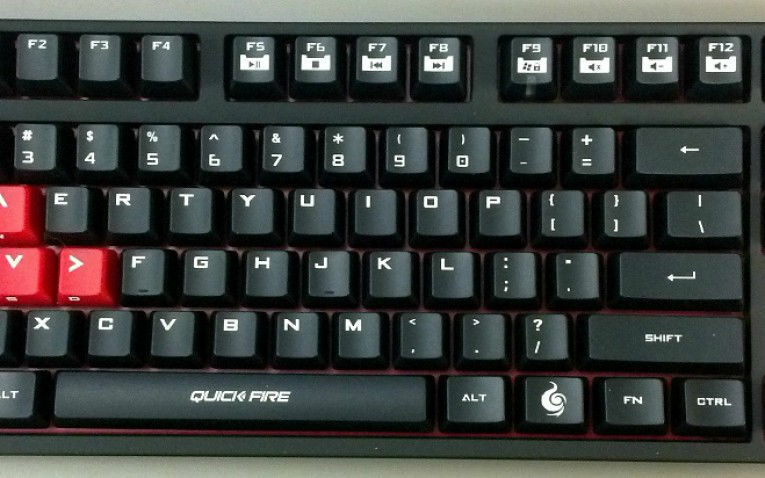 The keyboard possesses five side macro keys, which allow for 36 total macro configurations. If users have no issue using a rubber dome keyboard for the price, then this is the keyboard for you. 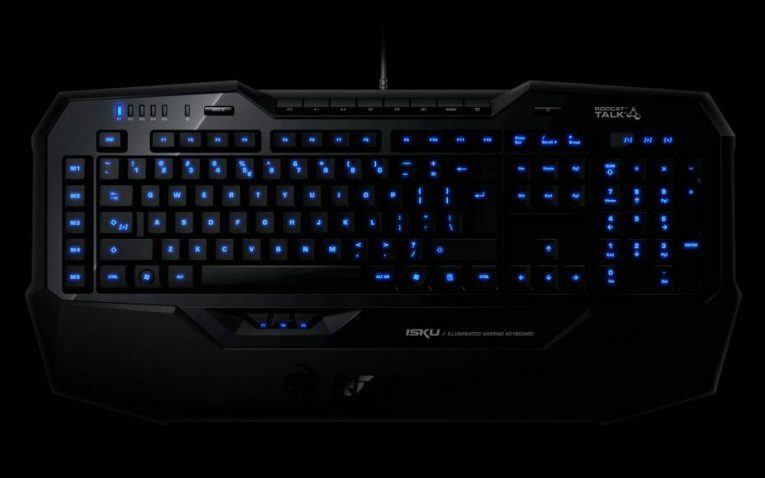 These 5 cost effective gaming keyboards will ensure that you are to get the better of your adversaries without making a tremendous investment.